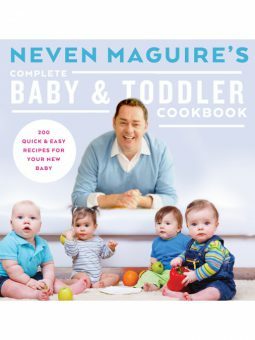 Get ready to go back to school with Neven and discover Home Economics for Life! Can’t cook? Won’t cook? 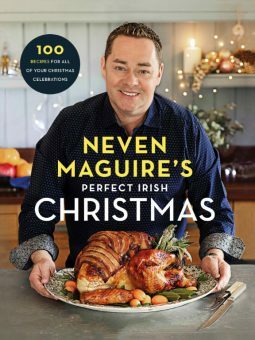 This fantastic new cooking bible presents Neven’s selection of the only 50 recipes you need to know – and how to make them right. 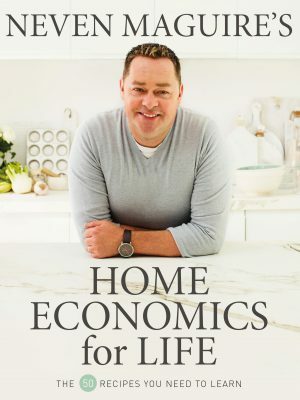 You’ll discover how to make a good tomato sauce, how to dress a salad, roasting techniques and how to make stock from the bones, the art of brown bread, the trick for perfect scrambled eggs, formulas for sauces and soups and easy-to-make cakes and treats. 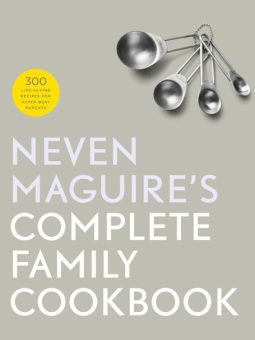 Every recipe is broken down into easy-to-follow step-by-step bites, ready for you to master. 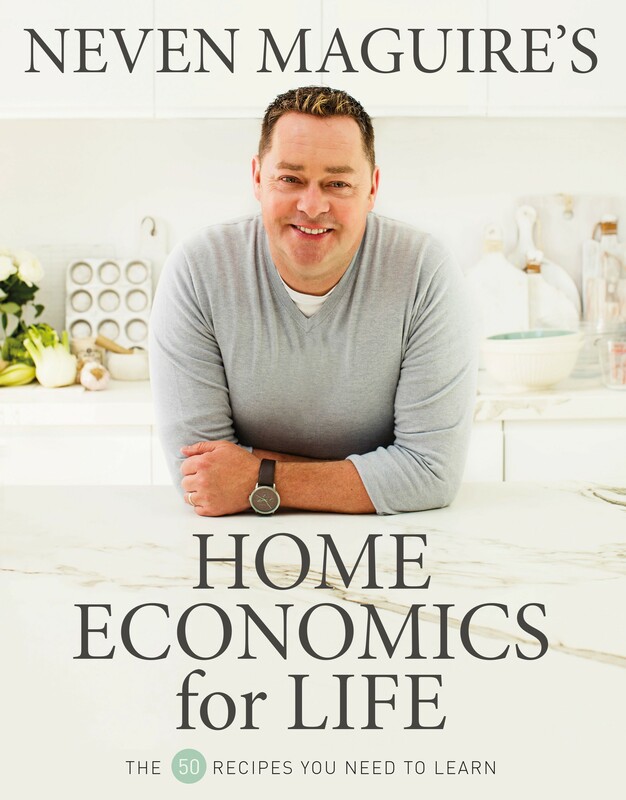 So pledge to learn one recipe a week and by this time next year, you’ll be certified in Home Economics for Life!